The honesty and upfront language in this article might upset some people. But it shouldn’t. They’re just words on a screen. I wrote this article to help people, not to harm. I want every person who reads this to be happy, healthy, and have an amazing, fulfilling life. I am in a lot of online groups. Some are related to what I do for a living, some are about depression or EMDR Eye Movement Therapy or things like neuroscience and mental health. Others are tied to problems I have had in my family like addiction, PTSD, and abuse. The reason I am in these groups is to read what others have to say about their problems, to learn new things, and also to actively participate by talking about my own difficulties. And it is in these groups (and frankly it seems in every corner of the internet) that I see the ever-growing problem of people using Trigger Warnings before posting content. 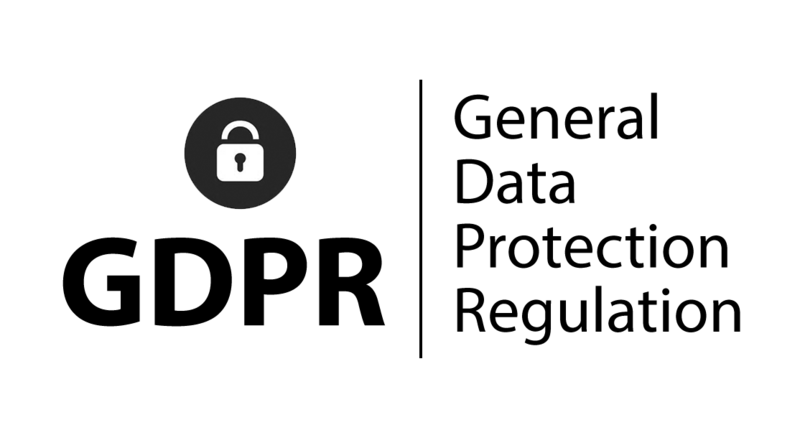 This is a huge problem-here's why. 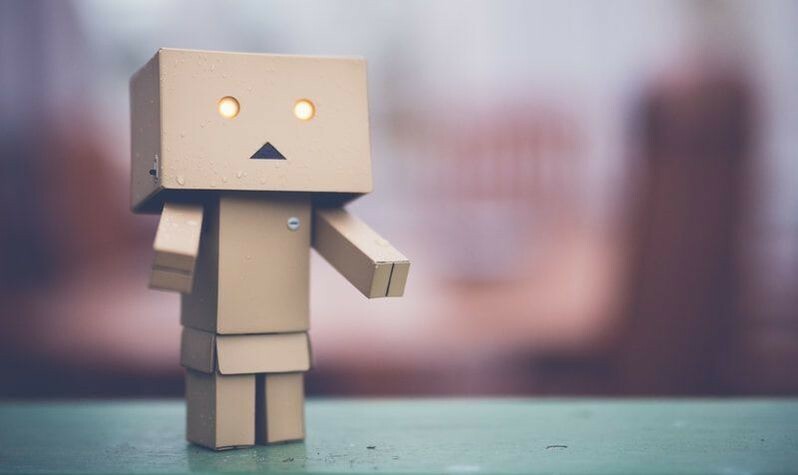 So the last couple of months have been so incredible that we have to share some of the amazing reviews, recommendations, and testimonials we have been receiving from people who are using the Virtual EMDR Therapy Program. 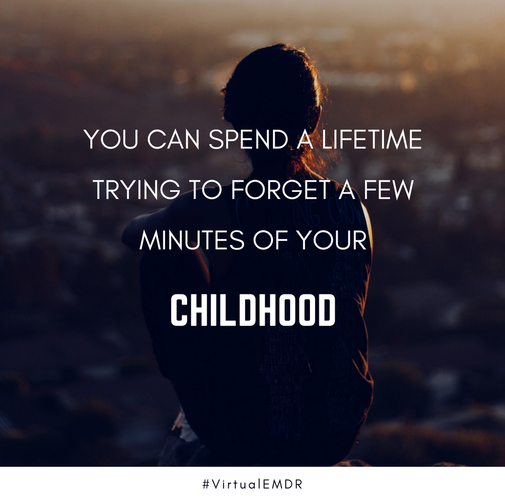 When people take the time to contact us and tell us how well our program worked for them, it makes all the hard work we put into creating Virtual EMDR worth it. Were so thankful for the responses! LOOK AT THESE LISTS OF NEGATIVE AND POSITIVE SELF-BELIEFS. HOW MANY OF THEM APPLY TO YOU? Scroll through these two lists of Negative and Positive Self-Beliefs. Do you find that you beat yourself up by thinking any of these things far too often? 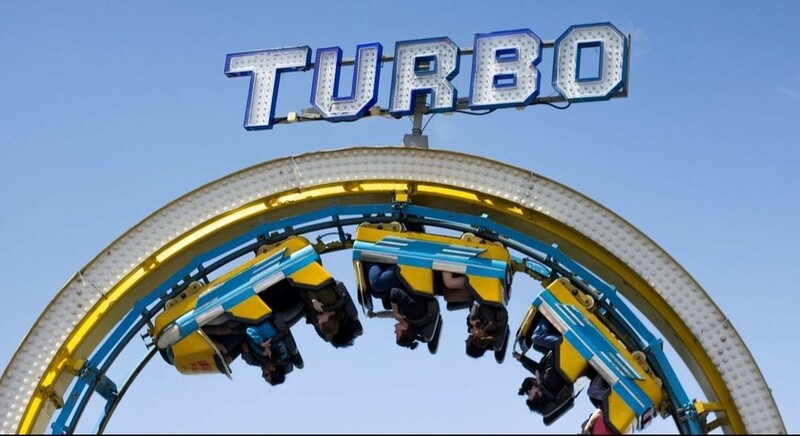 And do you also experience good, life-affirming feelings not nearly often enough? Unfortunately for people who have depression and low self-esteem, addictions, and other mental health problems, feeling negative about yourself tends to become a day-to-day norm. And just as unfortunately, having an ingrained set of quality, loving positive beliefs can seem pretty foreign. WHAT DO IRON MAN AND EMDR THERAPY HAVE IN COMMON? Normally this is not the kind of topic that I would write about for this wellness and mental health blog, but after watching super-hero Iron Man using brain-modification technology to deal with his past-life traumas, I had to make an exception. What he tries to accomplish through a virtual reality holo-simulation is in so many ways just like EMDR Therapy. 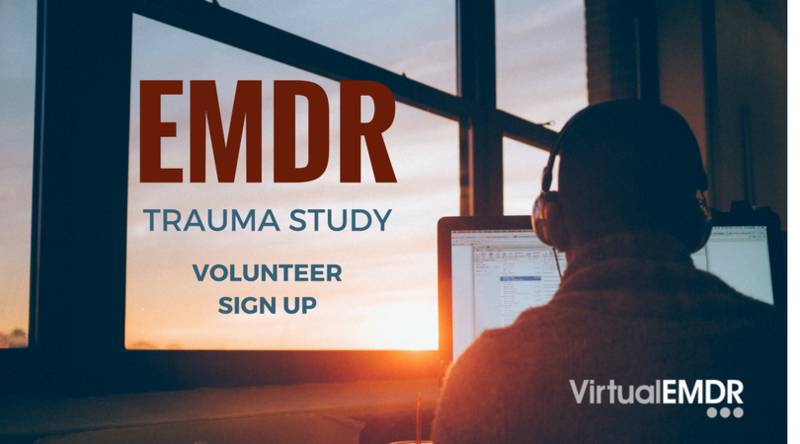 More volunteers are needed for a revolutionary study into the effectiveness of online EMDR Therapy in the treatment of Single Incident Trauma and PTSD. By participating in this Study, volunteers will be entitled to free access to the Virtual EMDR Therapy Program and may also receive guided therapy sessions with EMDR Therapists. By volunteering your time for this important research, you in-turn will be helping other people who are struggling with symptoms of Trauma and PTSD. Do you have symptoms of PTSD and Trauma that you are unaware of? And are PTSD symptoms making a mess of your day-to-day life and happiness? PTSD affects the well-being of millions of people around the world. It is only once you know that you have a problem, that you can take some concrete actions to fix it and get well. Take this short PTSD Self-Assessment Test and find out. WHAT’S NEXT FOR SURVIVORS OF THE MANCHESTER BOMBING? Warning. This article contains some graphic truths. 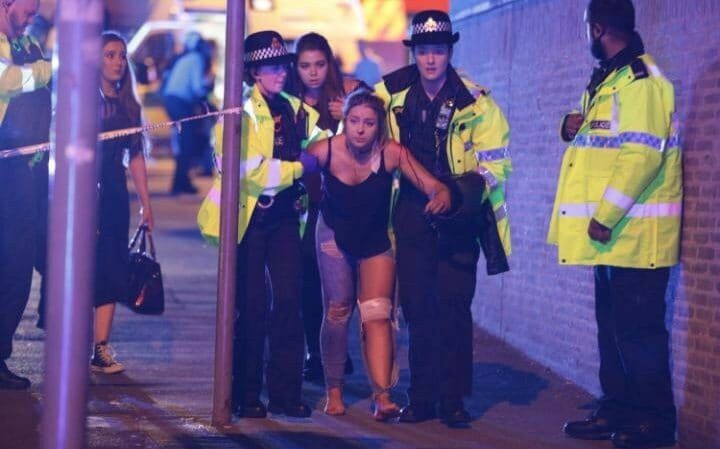 Media sources are reporting the worst of horrors after a terrorist detonated a bomb filled with nails, nuts, and bolts just after an Arianna Grande concert in Manchester, England. A streak of blood across the floor. Survivors lying quiet on the ground stunned and shocked. Others crying out in pain waiting for their injuries to be tended to. Witnesses report children blasted to pieces. At the time of writing this, 22 are already confirmed dead. For those that survived this terrorist attack, life will be forever changed. At least some (many) will develop the symptoms of Post-Traumatic Stress Disorder (PTSD). 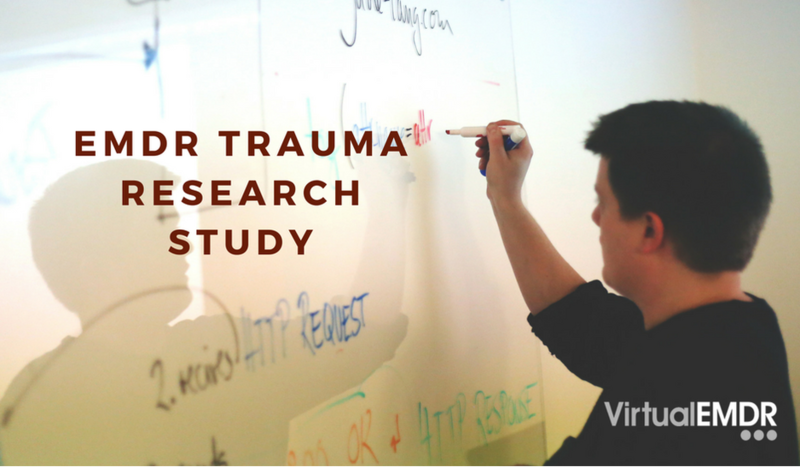 If you have a single-incident trauma, then we really need your help for a research study. 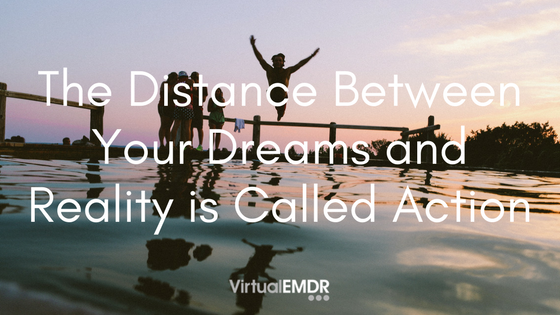 ​The Virtual EMDR Eye Movement Therapy Program is conducting a new study on the effectiveness of at-home, self-administered EMDR Therapy on people who are struggling with what the psychology community calls single-incident traumas. By participating in this study, you will also gain free access to the Virtual EMDR Therapy Program. ​​​And if you take a little time to help us with our study, you in-turn will be helping other people struggling with trauma and PTSD. *When contacting us, be sure to mention that you are emailing to take part in the Trauma Treatment Study.